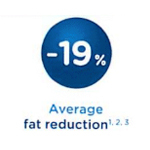 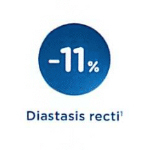 The only non-invasive procedure to build muscle + burn fat in both your abdomen and your buttocks! 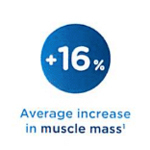 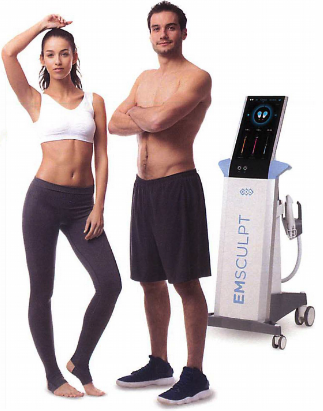 EMSCULPT with HIFEM technology induces approximately 20,000 forced muscle contractions per session. 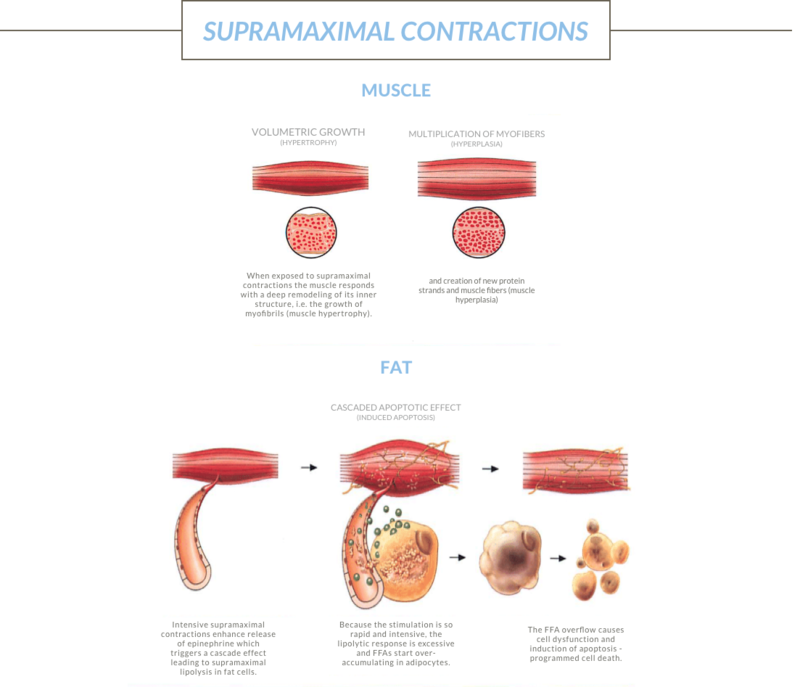 These forced contractions, considered supramaximal contractions are normally not achievable by voluntary muscle action.